View our matt and gloss laminated business printed on 400gsm silk. All our A5 leaflets are printed on 150gsm gloss as standard. All our A3 posters are printed on 250gsm silk as standard. Looking to top up your business stationery for business cards, letterheads and compliment slips. 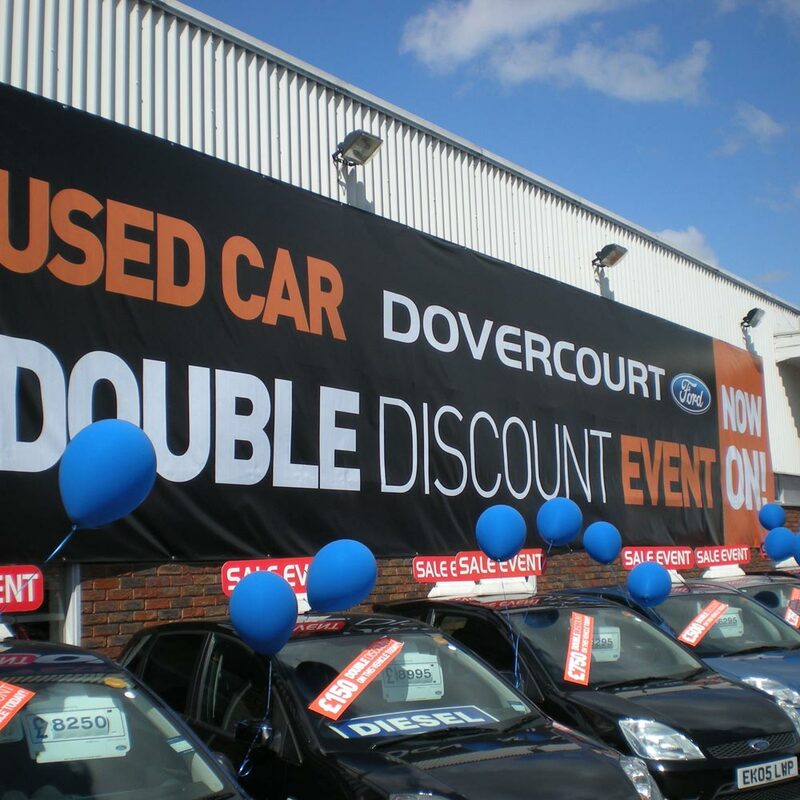 Banners available for outdoor and indoor use at various sizes which are easy to install. NCR pads also known as carbon copies are ideal for duplicating job sheets, invoices and quotes. Leaflets are a great way of promoting your business, special offers and events. Folders are a great way of keeping everything together, perfect for a presentation pack. Postcards are ideal for promoting your services, calling cards and more. Display your promotion offer, opening times or products in a variety of poster sizes. 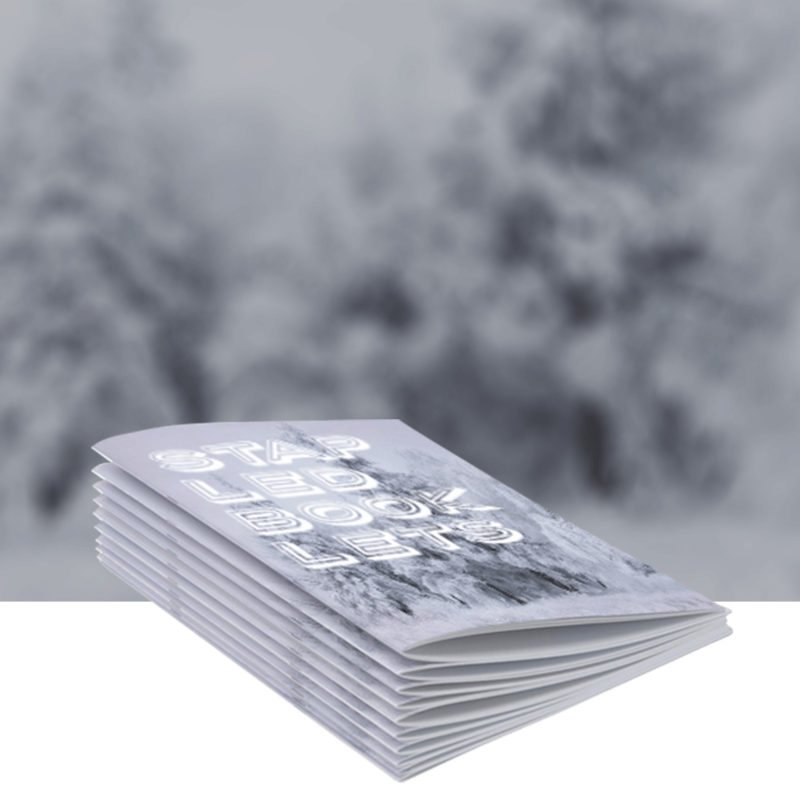 Our booklets are the most popular choice for newsletters, guide books etc. © Copyright 2018 Norwood Press.